Mayor Norskog called the regular Council Meeting of March 11, 2013 to order at 7:30 P.M.
Hawkins made a motion to excuse Councilmember Ruymann as he had called the Mayor to say he would be unable to attend the meeting. Councilmember Fallow seconded the motion. Motion carried. Motion was made by Councilmember Hawkins and seconded by Councilor Stephens to accept the regular meeting minutes of February 11, 2012 as written. Motion carried. Mayor Norskog reported he had attended an Economic Council meeting in Aberdeen on March 6. It was a good meeting. 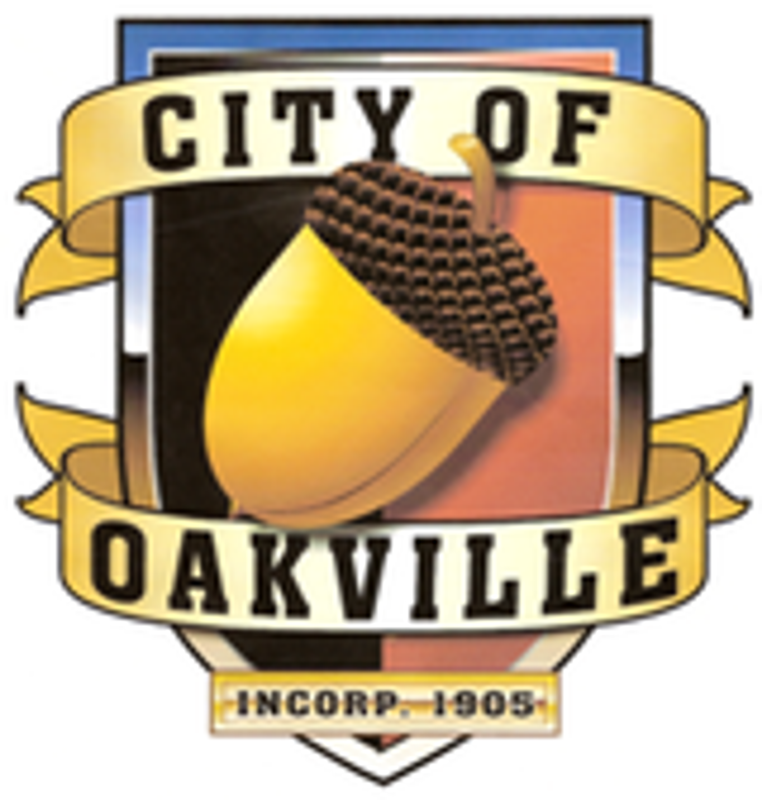 A couple of the topics discussed were building a nature trail from Oakville to the coast and utilizing grant funding to revitalize historic buildings. The Mayor also informed the Council a new piece of equipment (grind rail) for skate board park. Included in packets. Mr. Glenn answered a few questions regarding the medical marijuana issue. Ms Cox definitely does want to extend the negotiations past June. Dan Thompson said he will be attending a meeting with the Lewis County Water Conservatory Board on Thursday, March 21. He will have a report at the March 25th workshop. Included in packet. Lt Porter stated he will start including hours used for animal control on his report. answer questions. A motion was made by Councilor Hawkins with a second by Council member Fallow to give the mayor authorization to sign the garbage service contract. Motion carried. Lt Porter asked if a new lock like the one on the City Hall office door could be put on the law enforcement door. A motion was made by Councilmember Stephens, with a second by Councilor Sims for the lock to be installed. Motion carried. The City Clerk submitted checks #17202 thru #17217 dated 2/27/13, in the amount of $2,766.58. Motion was made by Councilmember Fallow and seconded by Councilman Sims to accept the Clerk’s Report as presented for payment of the bills. Motion carried. Preacher Bill stated two community events happening Thursday: 1. Community Gathering being offered by the Chehalis Tribe at 5:00 PM in the school cafeteria with food provided; and 2. Several area leaders will be attending a meeting at 6:30 PM in the school library.